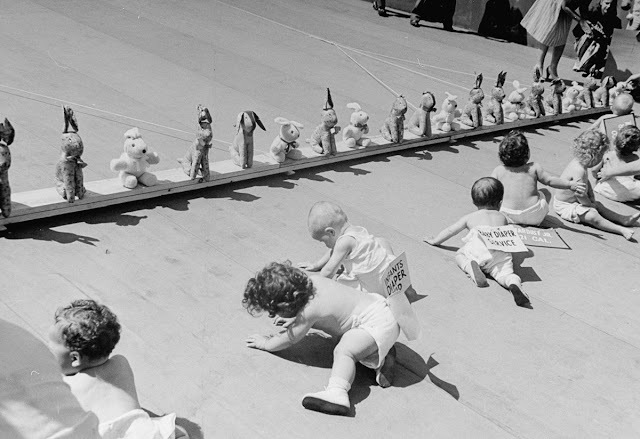 Baby Racing Used To Be A Real-Life Actual Sport During The Mid-20th Century, And It Was Amazing! 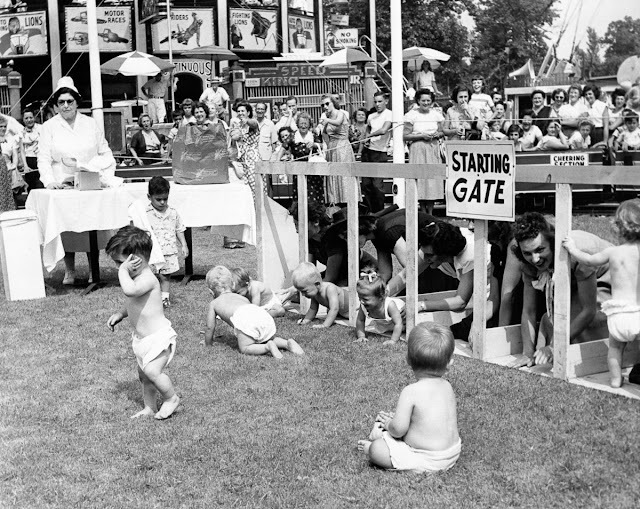 The annual event was held at a fairground in Palisades Park, New Jersey, from 1946 to 1955. 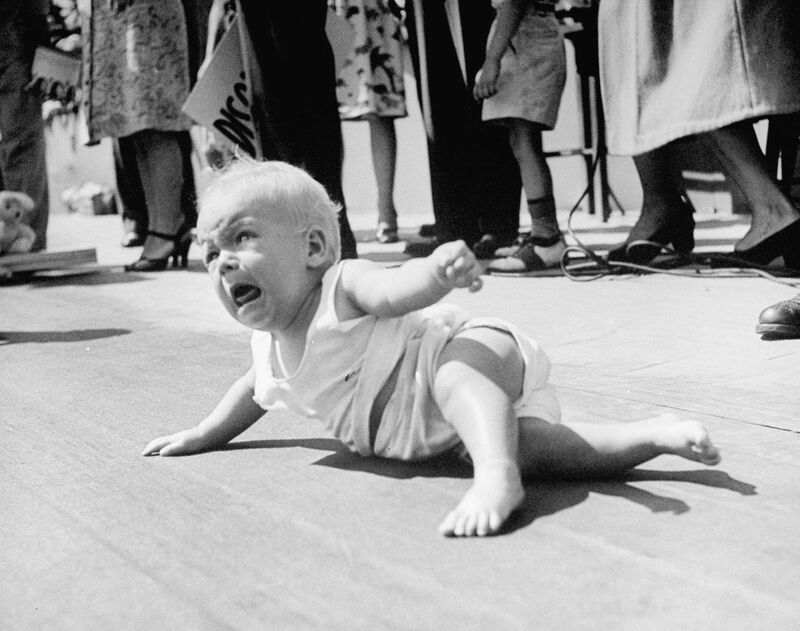 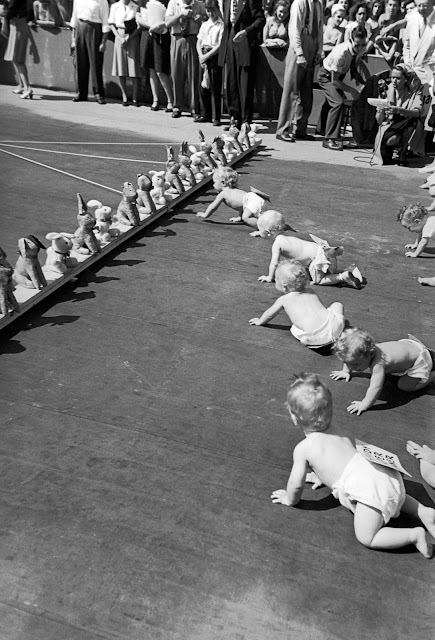 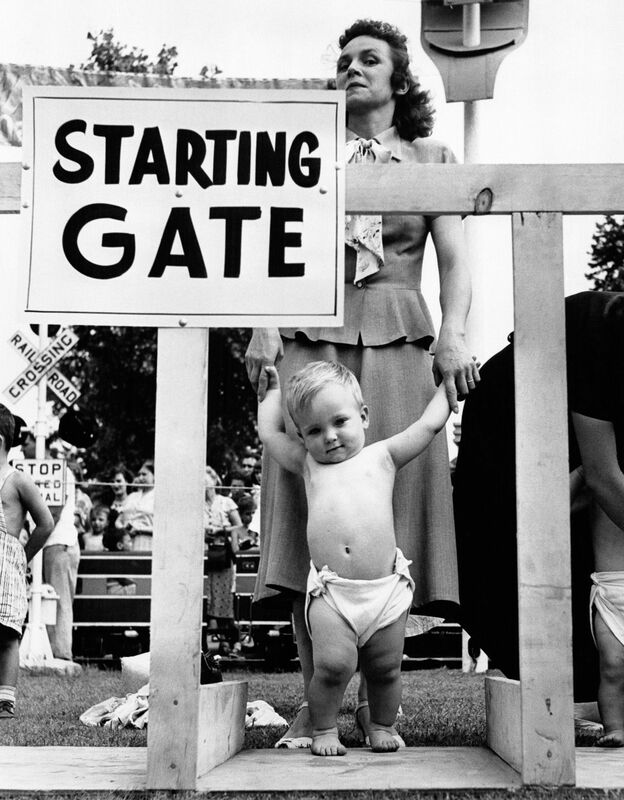 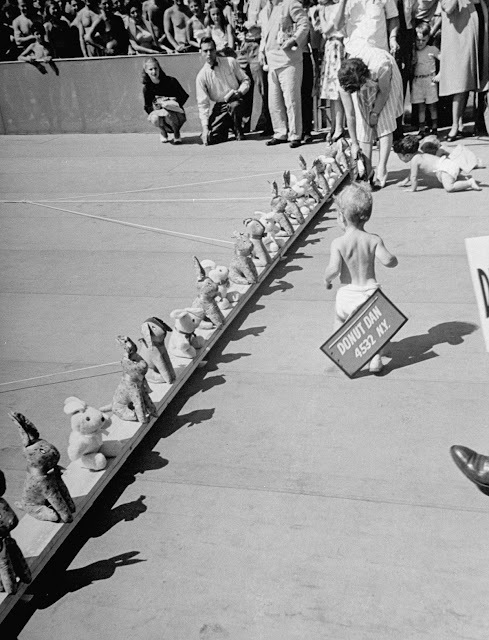 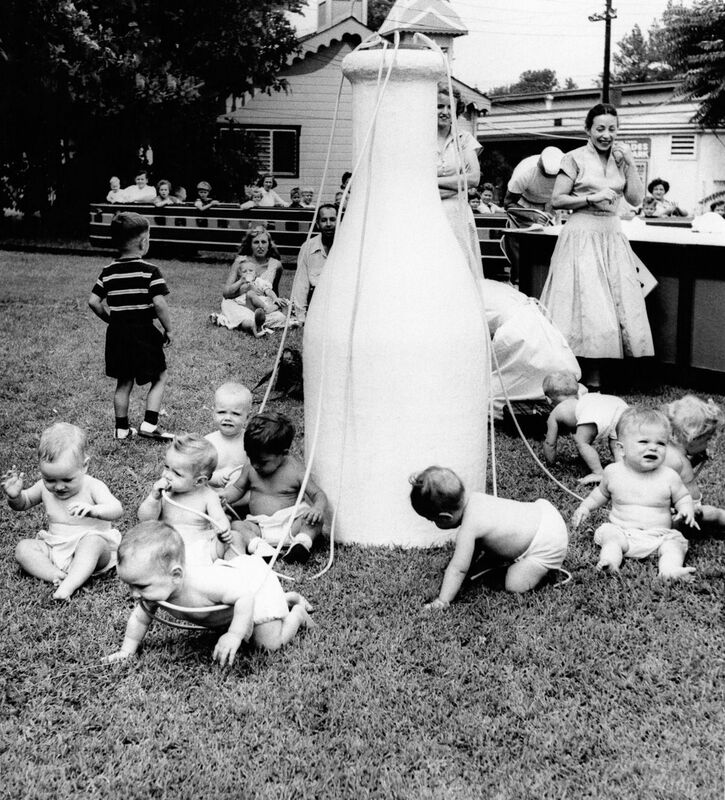 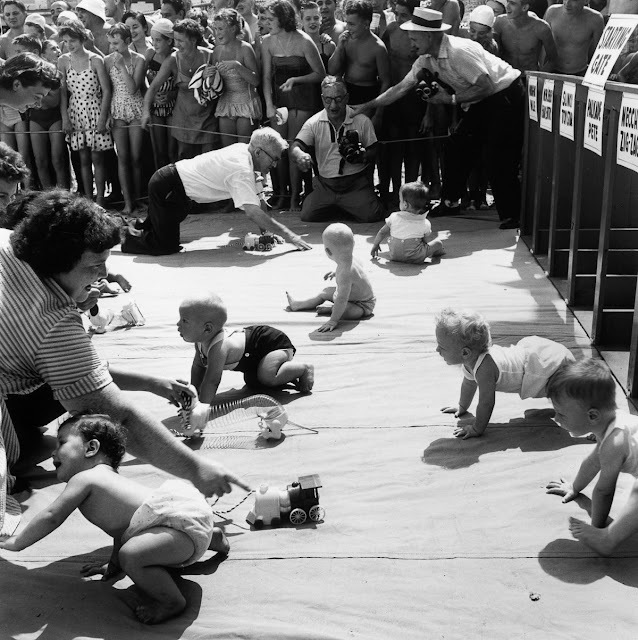 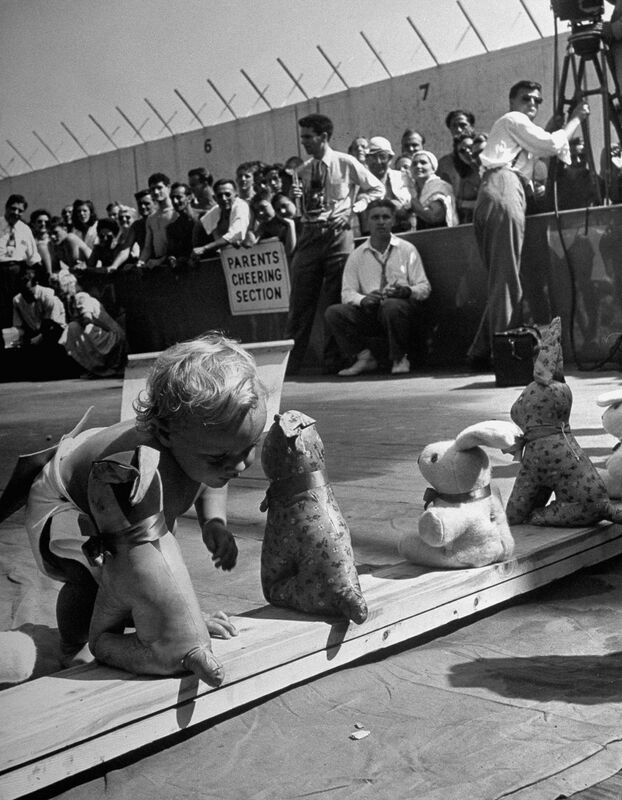 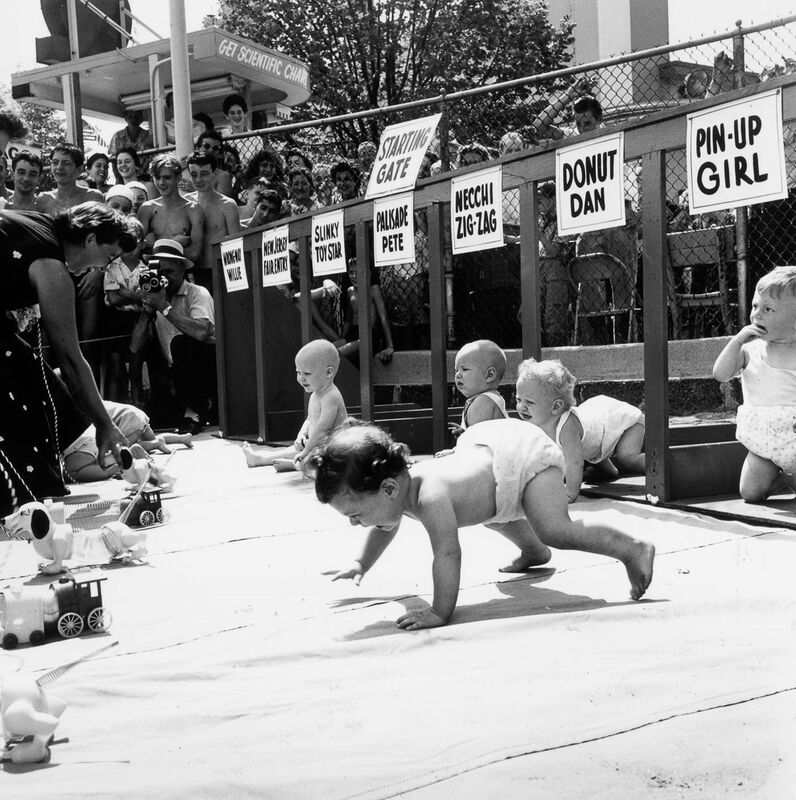 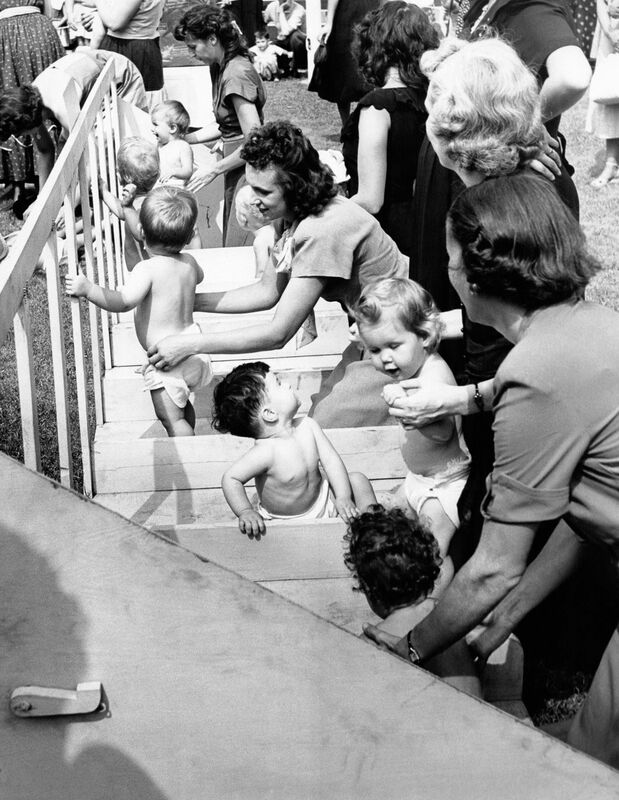 They were fiercely-fought competitions full of screaming, crying, and tantrums, but as one set of archived images reveals, baby-racing Diaper Derbies were in fact a popular spectator sport during the mid-twentieth century. 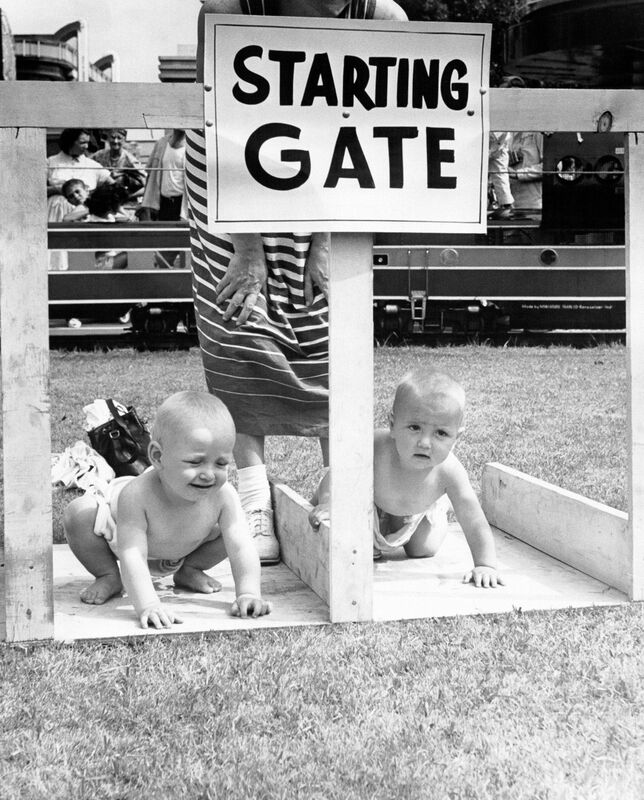 For some reason – probably health and safety gone mad – baby racing is no longer a thing you can go and see. 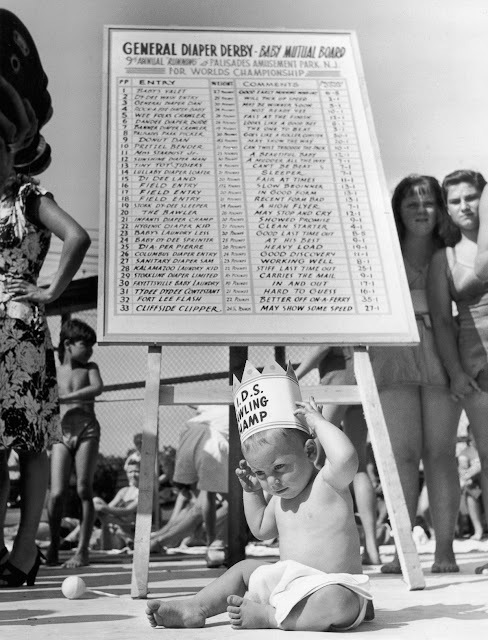 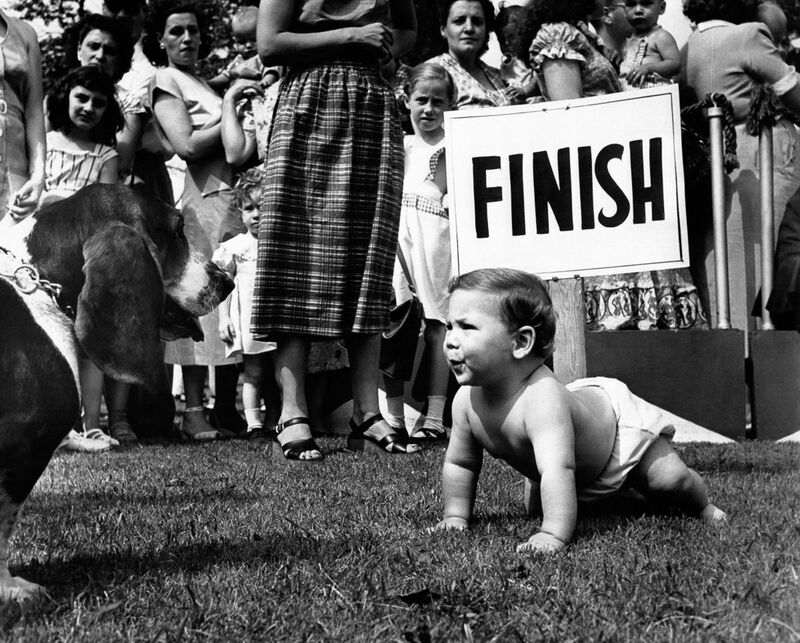 But these photos from the golden era of baby racing are amazing, and will transport you to a time before Uncle Bureaucracy stalked our lives with his endless red tape.